Vicki Bronson is a business and trial attorney whose practice focuses on business matters and commercial litigation, including contract disputes, business torts, and insurance coverage disputes. In addition, she has extensive experience in successfully representing corporate clients in the defense of environmental litigation under CERCLA and RCRA statutes as well as state law environmental tort claims and toxic tort claims, as well as class actions. Ms. Bronson has also successfully defended medical malpractice cases. Her litigation experience encompasses both federal and state courts. 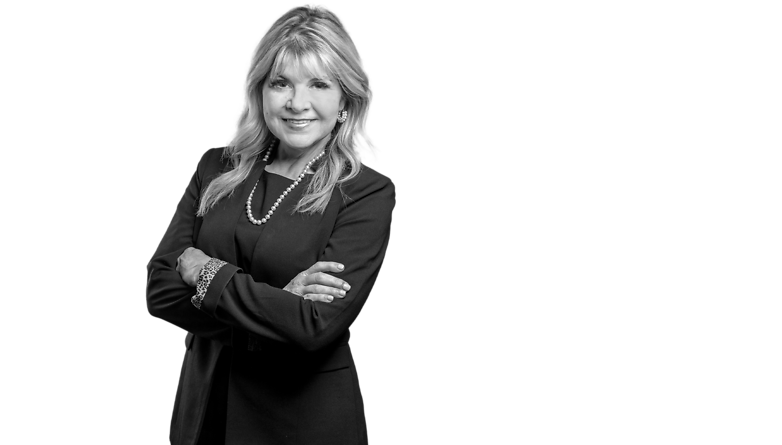 In addition to litigation, Ms. Bronson has over 20 years experience in commercial real estate development and transactions. Ms. Bronson also offers her services as a mediator and arbitrator. She received extensive training and certification from Pepperdine University School of Law Strauss Institute for Dispute Resolution and has participated in numerous mediations and arbitrations. Ms. Bronson is an avid runner and has completed several half-marathons as well as numerous shorter distance races, placing a number of times.